Black Hill is a fairly small area just East of Ephraim at the base of the mountains. 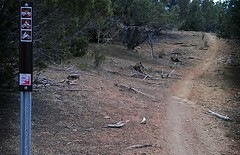 The single track trails coincide with and intersect the atv trails and jeep roads in the area. The map below is a good indication of the trails on Black Hill, but there are more than those shown. 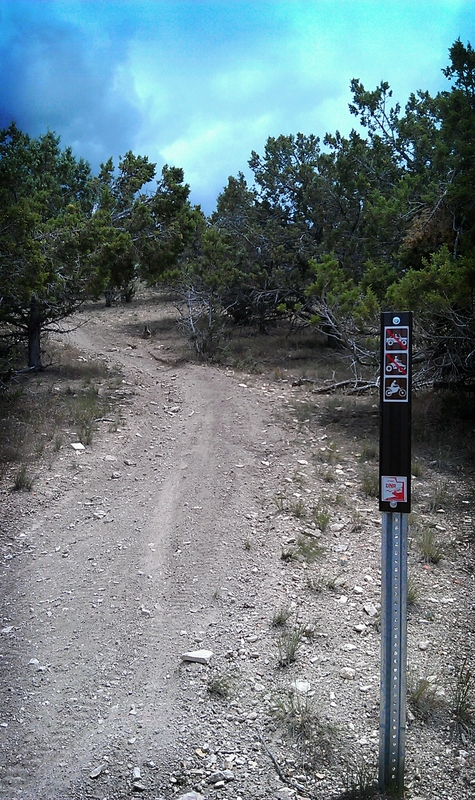 This area can be ridden when the higher elevation trails are still choked with snow. Most of the trails that wind through the trees here are easy to intermediate. There are a few difficult hill climbs and some technical rock ledges, but nothing too serious. If you plan on spending more than a few hours here, there are some good atv and jeep trails to the East as well that head up the mountain. 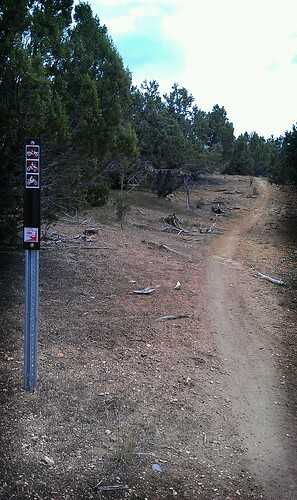 These trails do climb rather quickly in elevation however and stay snow covered longer than the Black Hill Trails. They are a blast to ride however and are a quick way to access other trails and camp areas. There are no camping areas in the Black Hill Area. Cool video Tony! I love seeing the Utah terrain again.